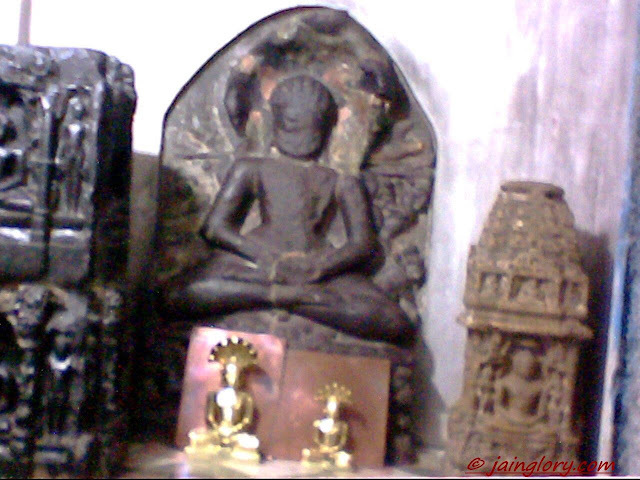 We invite you to look around the site and get a feel of Jainism, the glory of Jainism. Feel free to share any comments or questions through our online guest book or you can reach out to us via here. We hope you and your family will have a warm and spirit-filled experience with us, with our site. "In conclusion let me assert my conviction that Jainism is an original system, quite distinct and independent from all others; and that therefore it is of great importance for the study of philosophical thoughts and religious life in ancient India." "What would be the condition of the Indian Sanskrit literature if the contribution of the Jains were removed? 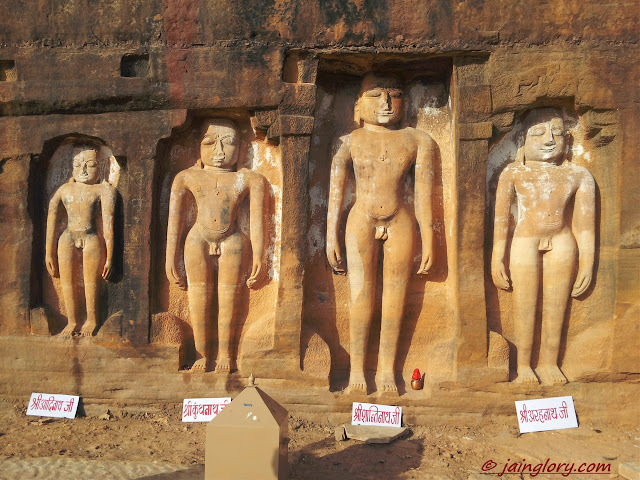 The more I study Jain literature the more happy and wonder struck I am." "I adore so greatly the principles of the Jain religion, that I would like to be reborn in a Jain community." "Lofty ideas and high ascetic practices are found in Jainism. 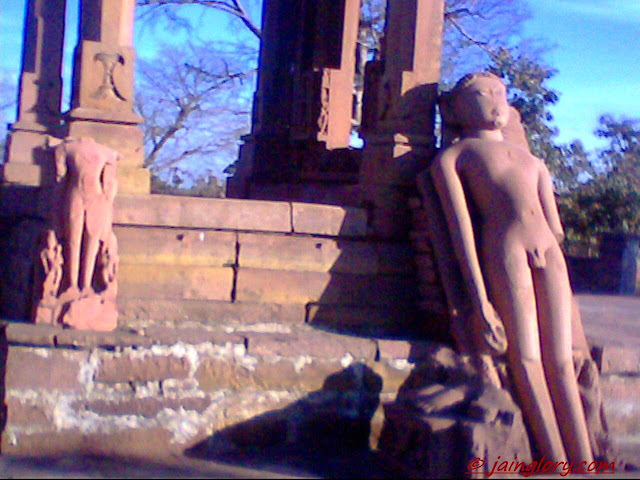 It is impossible to know the beginning of Jainism." "Jainism is of a very high order. Its important teachings are based upon science. The more the scientific knowledge advances the more that Jain teachings will be proven." "Jainism has contributed to the world the sublime doctrine of Ahimsa. No other religion has emphasized the importance of Ahimsa and carried its practice to the extent that Jainism has done. 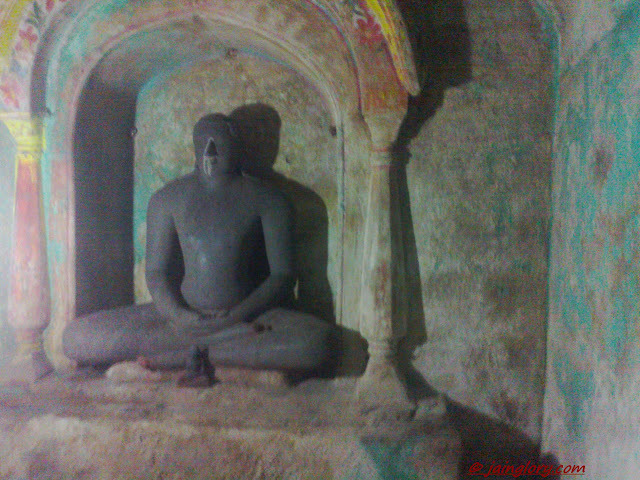 Jainism deserves to become the universal religion because of its Ahimsa doctrine."